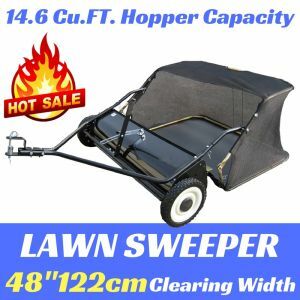 The unit is constructed with durable powder-coated steel with UV protection construction to be rust-resistant as well as extend the life of the cart. 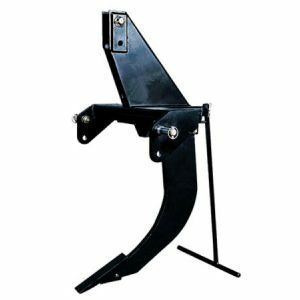 It features a removeable tailgate for easy loading and unloading, even oversized items. 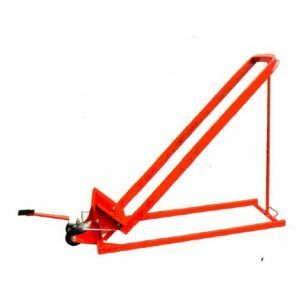 With an easily assembly design, the dump cart has been constructed with safety in mind. 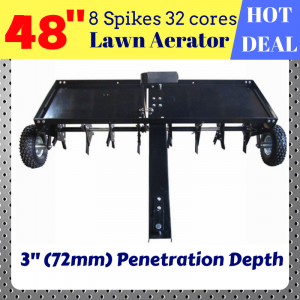 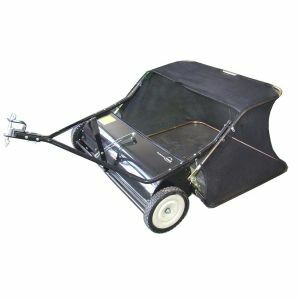 It has a pinned tow hicth as a secured way to get serious yard work done. Best of all, with pneumatic tyres, this dump cart can be easily towed around your property on the back of your ATV, ride-on mower or small tractor. 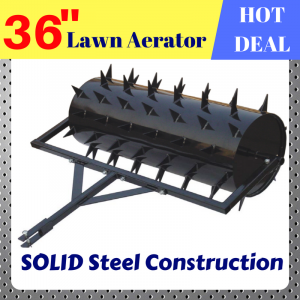 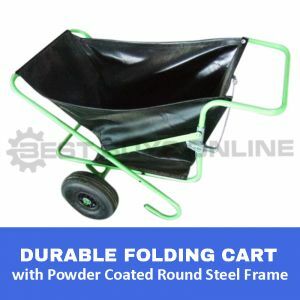 This quality steel dump cart can take it all - from agriculture to construction, horticulture or landscaping.